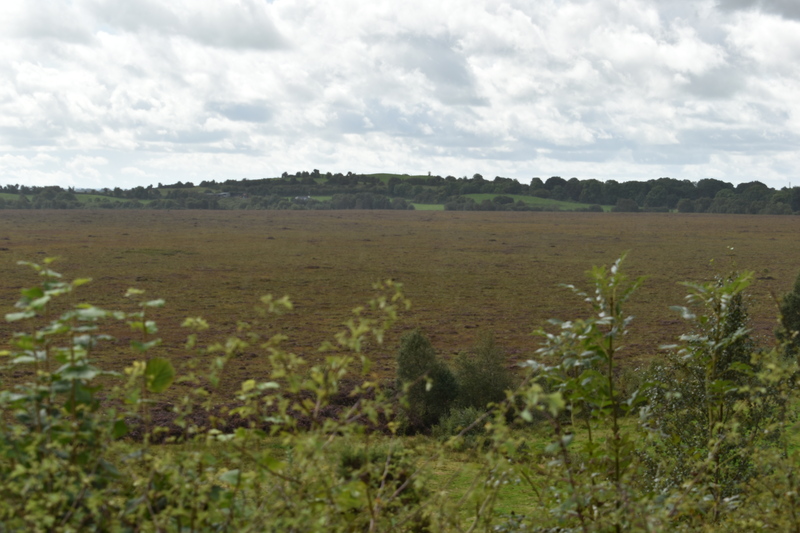 Mongan bog has been the subject of on-going intensive scientific research since 1972, and in 1978 served as a catalyst for the Dutch-Irish Bog Conservation Project which went onto become synonymous with bog conservation in Ireland. 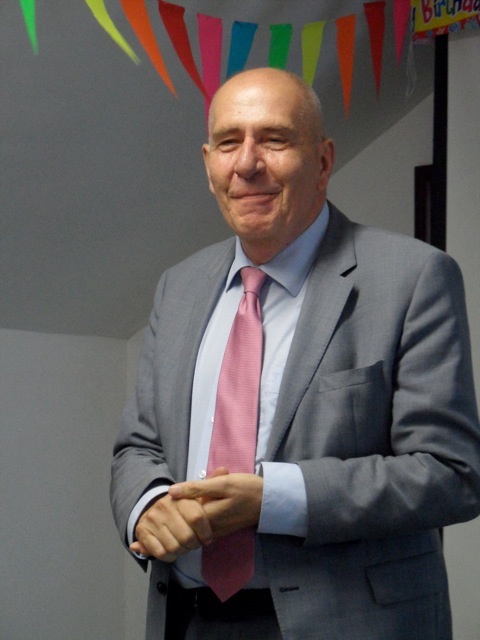 Matthijs Schouten, who led the project, speaks of commencing research on another research project in the summer of 1978 on the climatic impact on bog vegetation. He and his team set off to find ten intact bogs in the Irish midlands – thinking this would be an easy task in a country of supposedly bountiful bogs. 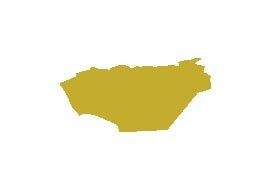 However, they found it difficult to find any intact ones, with drains, fires and peat production affecting practically every site they visited. Eventually, they found eight relatively intact sites, but the team were dismayed at the seemingly relentless destruction of Ireland’s peatlands. To lift spirits, the research team decided to visit the monastic site of Clonmacnoise. As they arrived they couldn’t help but notice a small raised bog they had missed on aerial photographs and maps. They decided to survey the site. A land swap deal was done with An Taisce, and they became the new owners of Mongan Bog. The intervention was key. 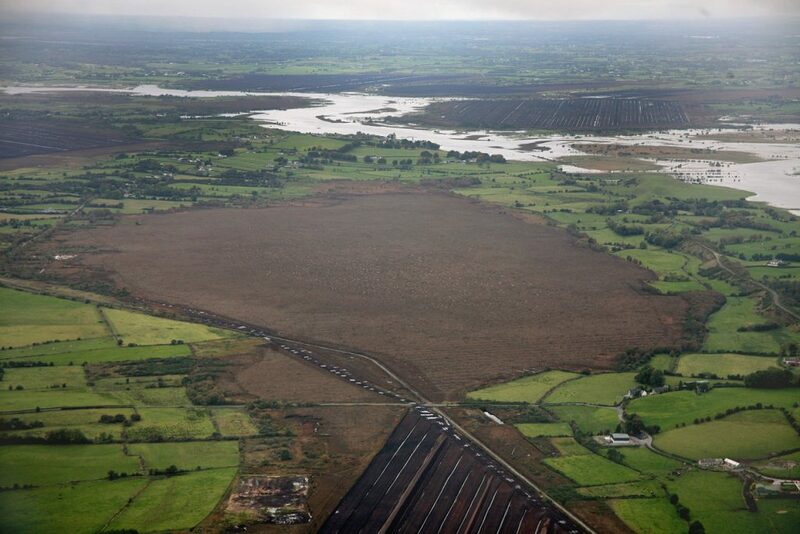 According to Kelly et al in 1995, Bord na Mona had intended to extract peat from the bog, and had inserted drains at both ends in 1978. The eastern and western drains were dammed by Groundwork volunteers working for An Taisce between 1984 and 1986 and as part of an ECO training course in 1986. Soon after the Dutch Foundation for the Conservation of Irish Bogs was formed. Another visitor who was very excited about Mongan was well known UK personality Dr David Bellamy who came here on his honeymoon, before large-scale peat exploitation and extraction started on the nearby Blackwater Bog complex. He declared it to be the most exciting event of his honeymoon! 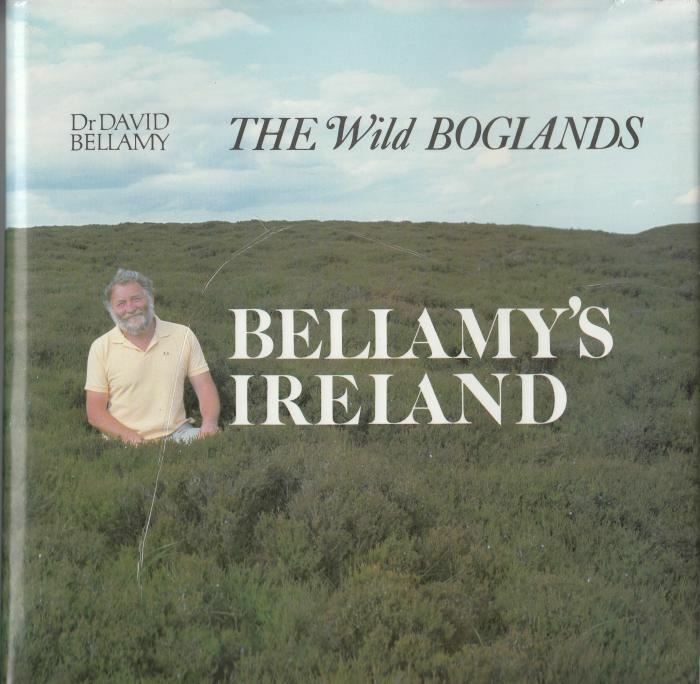 The cover of Dr David Bellamy’s ‘The Wild Boglands – Bellamy’s Ireland’. An essential read when it comes to bogs.